Last week was super fun. I got to go to the Cubs game with my coworkers. I love work sponsored field trips. 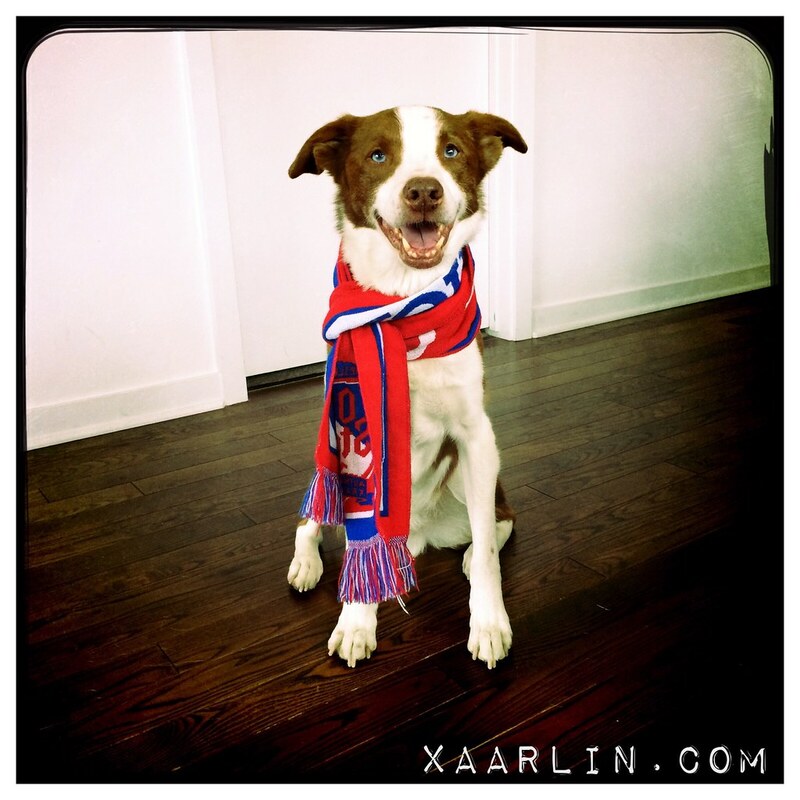 CB was totes jelly he couldn't go, but he still wanted to show his support. I made popovers for the first time last weekend. 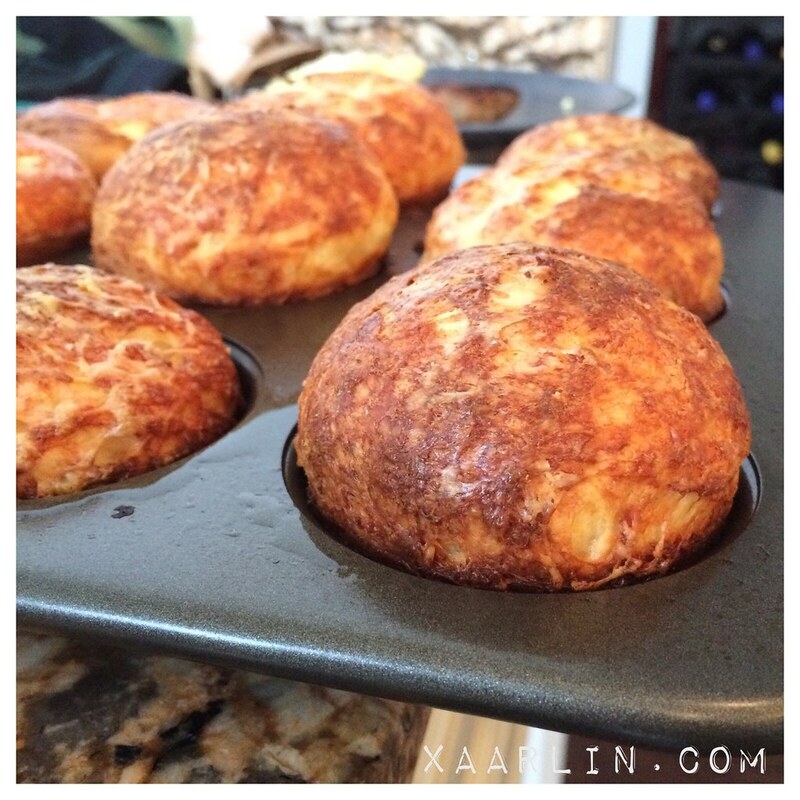 They are kind of similar to Yorkshire pudding- and super easy to make. They were amazing fresh out of the oven with butter and jam. Cb went on a few runs. I'm making up for not taking him out much when the weather was crappy cold. 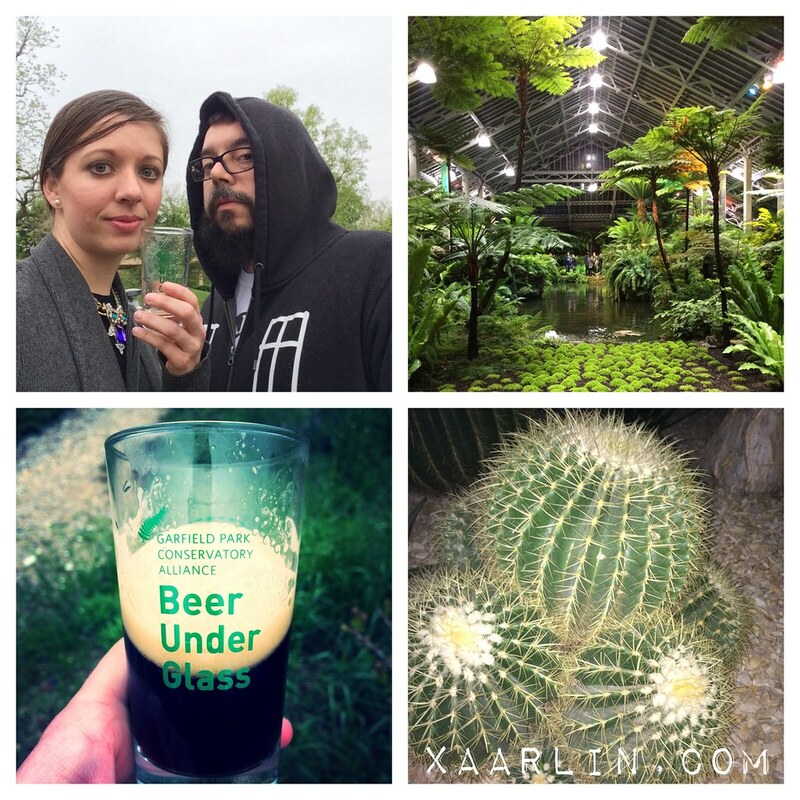 Last Thursday, L and I went to the Chicago Craft Beer week event: Beer Under Glass at the Garfield Conservatory. While it rained a little we still had an amazing time talking to Brewers and sampling local beers in a beautiful location. I had wanted to go for a while but the timing never worked out. I was really happy we were able to go this year. On Sunday I ran 8 miles. 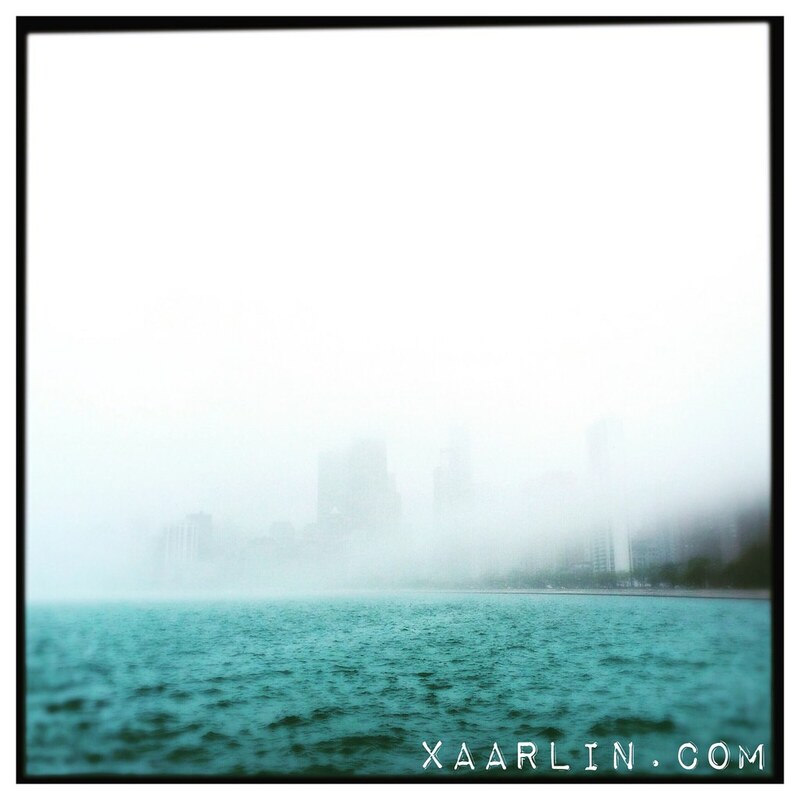 It was foggy and cool out, but very humid. I love running outside and not having to wear 10 layers. 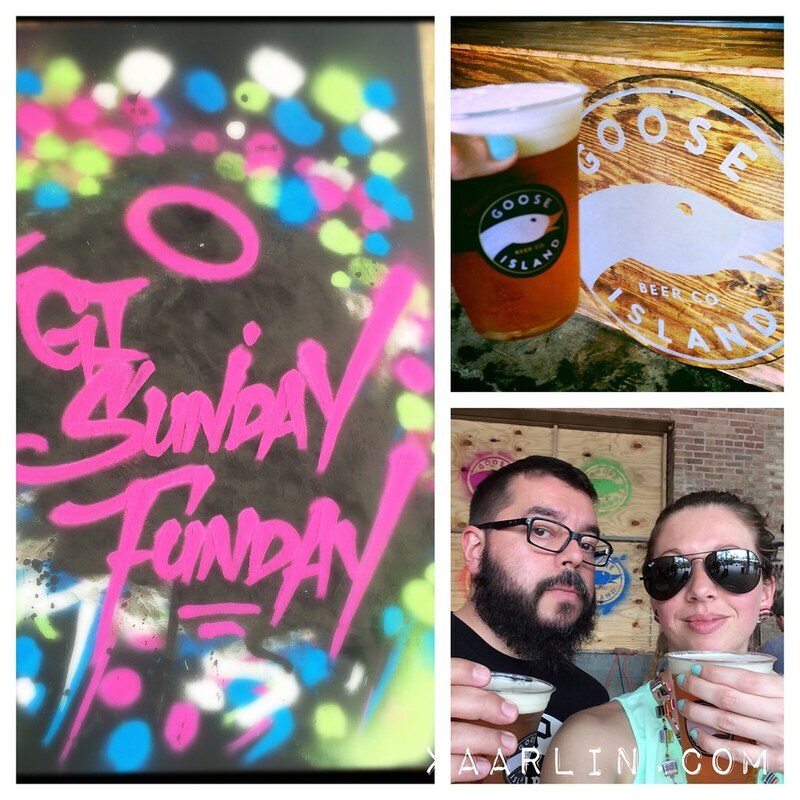 We went to another CCBW event- Goose Island Sunday Funday! I had such a fun time last year that it was a no brainer to get tickets this year. But- I was mildly disappointed in the event. It just seemed too crowded. Watching the Brewers play dodgeball against each other was fun, but waiting in line for a very small taster of BCS variants was not. Regardless it was a good way to spend time with friends. I signed up for 2 races! I'm no longer half assing my "training" and have a much more focused plan. 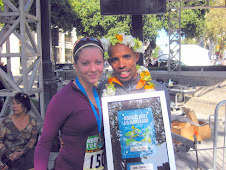 I'm excited to run the Original 5k again- and finally run a 5k without flying first or drinking/eating all the things. 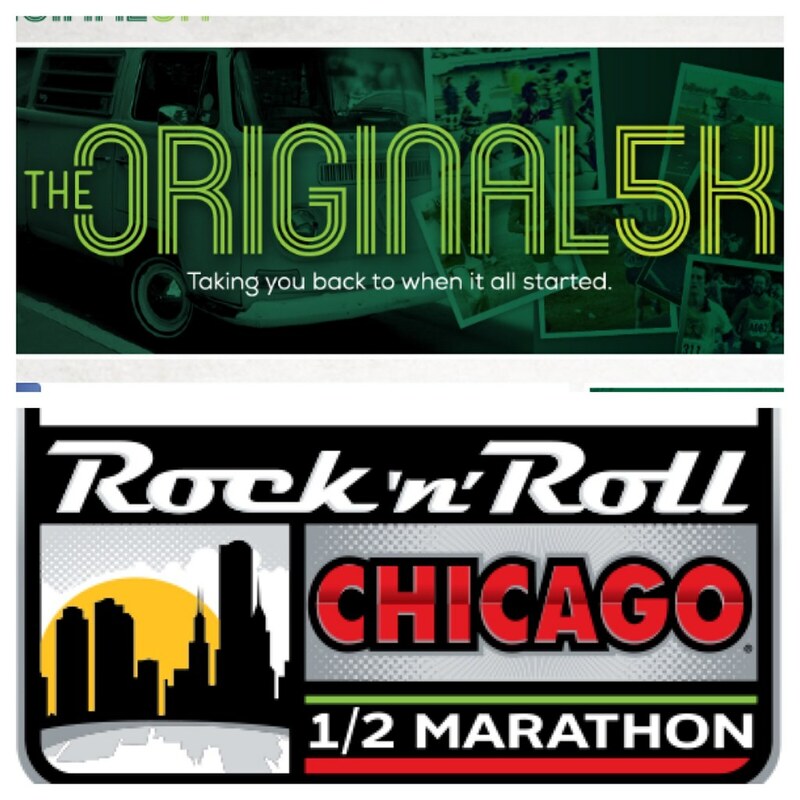 I also signed up for the Rock n Roll Chicago half- because I love running in the heat. 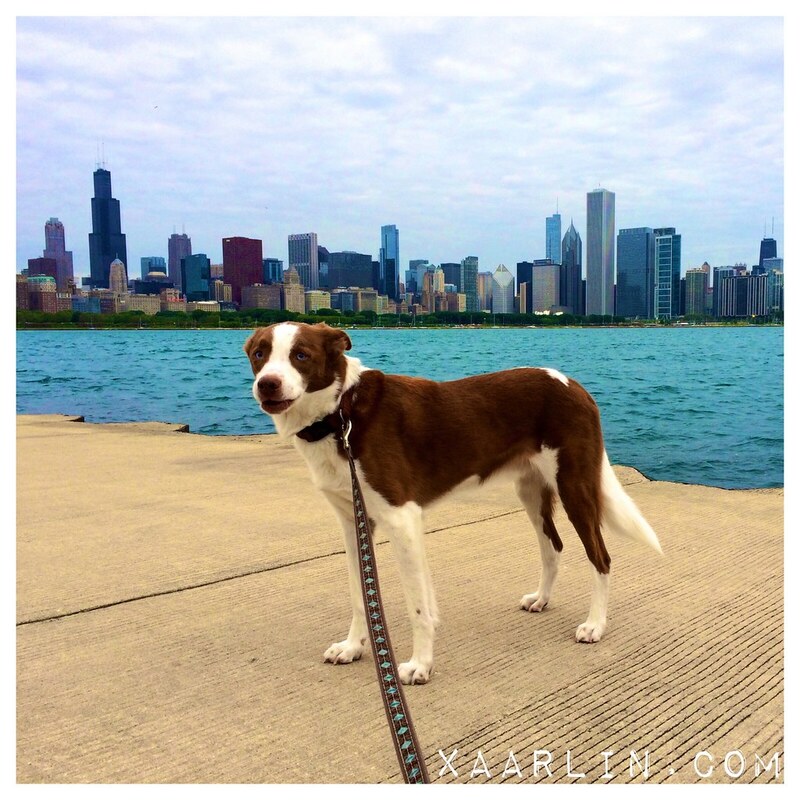 But seriously, I love the course which runs through the city and not the lakefront. And I haven't run a half marathon in 2+ years now. Crazy. PRs are gonna fall! 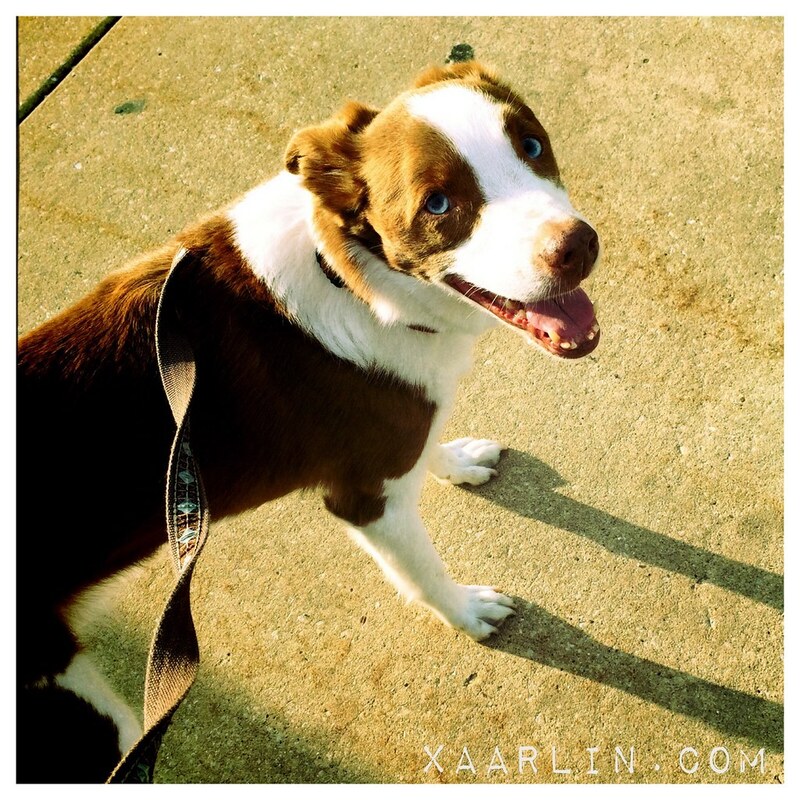 CB and I ran outside before work this week and it was so nice. Seeing him happy on our runs melts my heart. This weekend I look forward to some longer runs and breaking 30 miles in a week... Finally!!! I also will brew more beer- another IPA and make biscuits for the Cb dog. Can't wait for a nice chill weekend. Looks like a great week!!!! Good luck on your upcoming half!! The popovers look delish!